You got anything to treat the Trump agida too? Via Jenna Johnson Twitter. 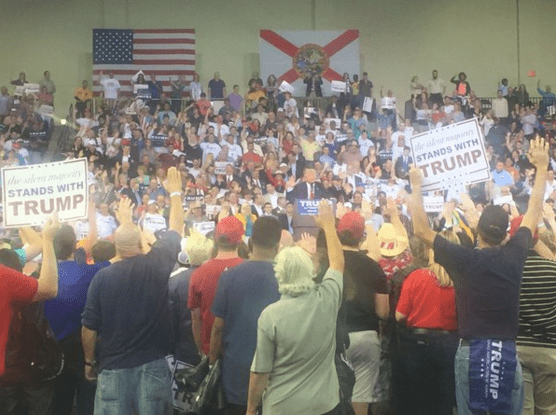 You feel that tensions in your shoulders whenever you turn on CNN, that crick in your neck when you realize “should you accept the endorsement of white supremacists?” somehow became a campaign issue this year? You may be suffering from a case of Trump anxiety. It’s a physical manifestation of the stress this bonkers election cycle has wrought that’s apparently causing more people to seek massage therapy to relieve relieve their Trump knots, according to the Washington Post. Well now one Brooklyn massage therapist is capitalizing on that trend and offering a “Trump anxiety” massage, with a portion of the proceeds going to the Bernie Sanders campaign. It sounds very luxurious. 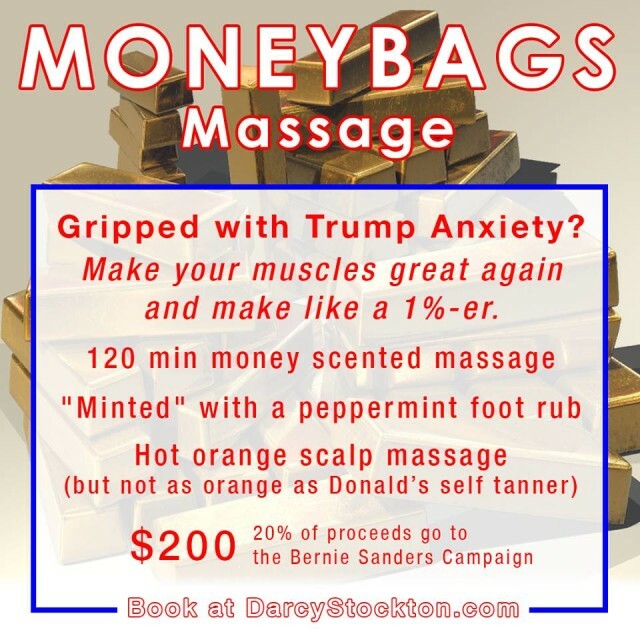 Prospect Heights masseuse Darcy Stockton is offering the Moneybags Massage to help with your Trump anxiety, with all sorts of add ons that make you feel like a rich person: a “minted” peppermint foot rub, gold shimmer lotion and a hot orange (but not as orange as Trump) scalp massage. Her regular massage rates cost $100/hour, but this one has “the works” with the oils and stuff, and 20 percent of the proceeds go to the Bernie Sanders campaign. It might be your best Trump-themed stress relief until someone makes more of these Trump piñatas. If that’s not in your budget (or you’d rather just not talk about Trump at all), she’s also offering a 99 percent massage: 30 minutes for $80, featuring patchouli-scented massage oils and a free milk and honey foot scrub; 20 percent of that goes to Bernie Sanders too. More info here. If you don’t have time to leave your office to work out your Trump feelings, you can also buy this $10 Trump stress cube online. 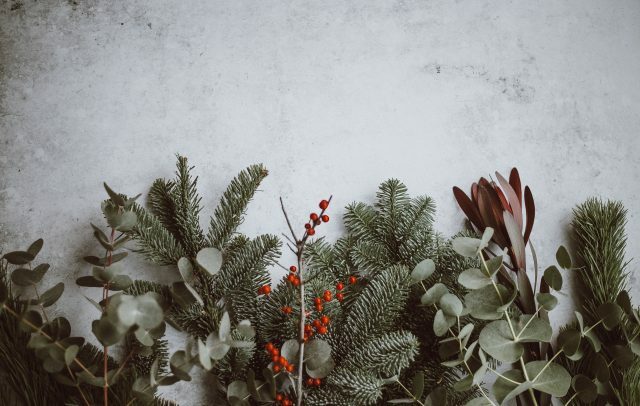 Also, a free way to avoid election stress: turn off cable news, throw your television into a well, don’t read the comments, delete your Facebook, never tweet. Your choice. 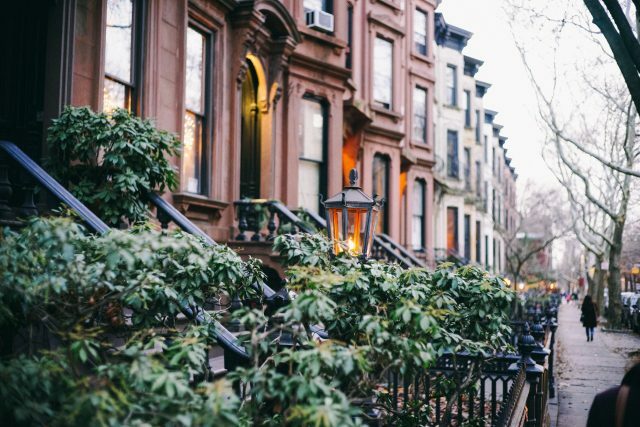 Get the latest Brokelyn news in your inbox: Subscribe today!